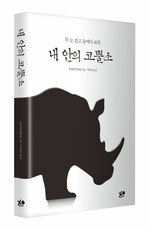 Rhino Kofi – International Editions - tigerbaums Webseite! The new edition of "Yofi oder Die Kunst des Verzeihens" was published by Tigerbaum Verlag (Tigerbaum Publishing). In June 2012 the story was published in Serbia. The English e-book was translated by Elin Arbin and Lola Renn and published in October 2012. In November 2012 the parable was published in Turkey. 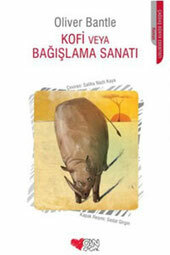 The rhino’s Turkish name is "Kofi" – like in the English e-book edition. 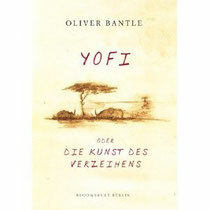 The first edition of Yofi was published in 2007 by Berlin-Verlag (BLOOMSBURY) as a top title. It underwent two editions, both of which sold out completely.